Sourcing for house drawing plans online has become a less expensive option for prospective homeowners who want to save as much money as is possible when planning to build their own homes. If there are ways they can shave off a few thousand dollars from their building budget, they will gladly opt for them. And one way to save a substantial amount of money if from architectural fees. The costs of employing the services of architects, structural, and/or civil engineers, if you plan to build a modest home, can be exorbitant. From plan development and producing blueprints to structural and electrical drawings, by the time these costs are built into a building budget, some may have to give up their dreams for another time. So, if you plan to build your own dream home and don't want to give up your dream, I'll think twice about paying architects and engineers for their expensive services and instead opt to buy a complete package of house blueprints from stock plan vendors you'll find online. 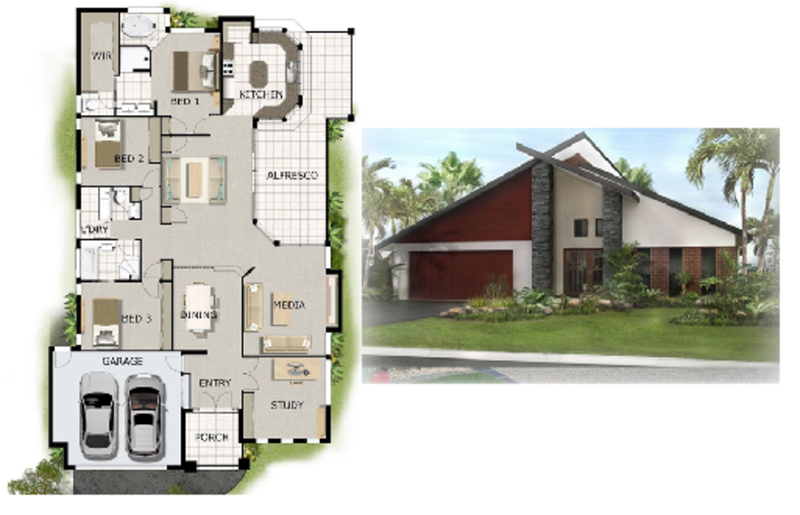 A modest but stylish house plan and home design built on a narrow plot. Modern and just the right size for those who want to downsize.You can find plans and blueprints for this lovely home online. The reasons many are opting for modest sized residential houses are not far fetched. Even small home designs can fit into big dreams so having a huge house doesn't mean you have a better lifestyle. So, what are the reasons why we are ready to fit our big dreams into smaller spaces? 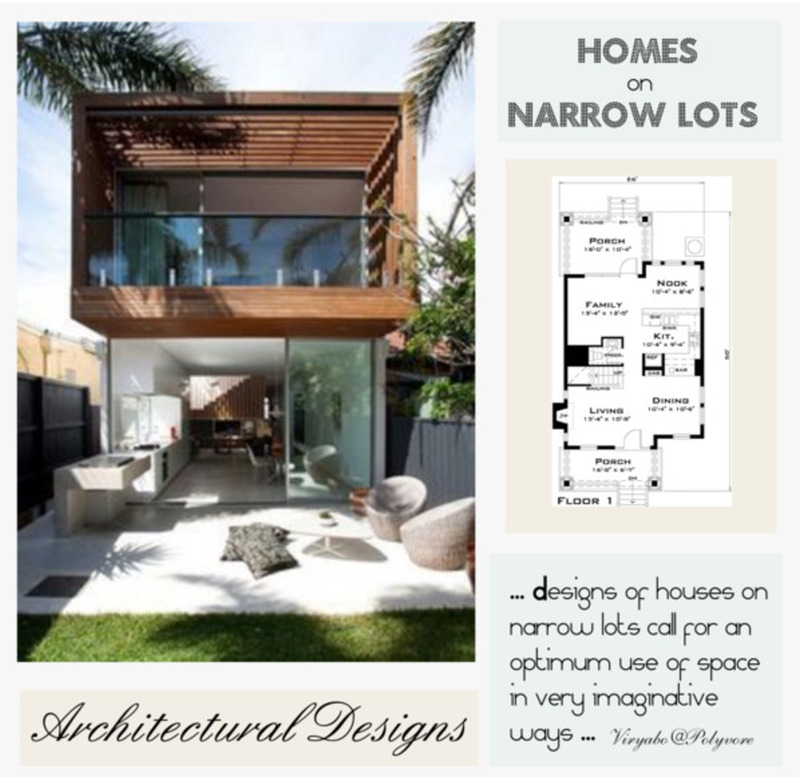 Planning is cost-efficient - You can buy and even have customised, house drawing plans online. Affordable building costs - You save so much money building a smaller home. The lot is smaller and so drawing plans will cost much less. Energy efficient - You expend less on energy costs, much more than in a larger home. Compact and smarter - You can spend the savings you get from avoiding architectural fees on an aesthetically pleasing interior. Tailored to fit lifestyle - No one really needs any home space that is larger than necessary to avoid having unused space in the house. 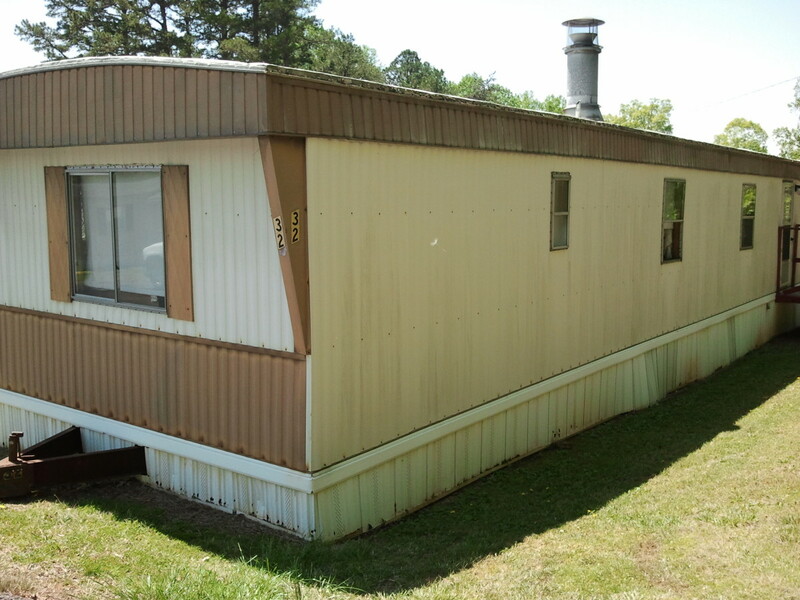 Additionally, living in smaller homes is the way to go. Remember a time when we had huge dining rooms instead of dining areas and breakfast nooks we have today. Also, instead of a room dedicated to a study, all we require is a niche or corner to serve as our work-at-home space. And now, instead of a whole dressing room, our lifestyle is now tuned to having a walk-through closet. There are no more formal spaces, instead, we have functional and multi-purpose spaces. An elegant home design. Its size is just right for first time homeowners and empty-nesters. Over the past few years, online retailers for house plans and blueprints are growing by the year and as architects and engineers are finding it more difficult to get jobs from prospective homeowners who desire to build smaller houses, they are now selling their designs through retailers of stock plans. You'll find hundreds of house designs and blueprint, including structural drawings, mechanical drawings, and electrical layout drawings. Going a step further, whatever drawing plans you choose, they will give you an accurate estimate of what building the house will cost you. Places like ePlans, one of the trusted leaders in stock house plan retail and HousePlans, have thousands of beautiful designs to choose from. Modest home designs range from compact traditional homes to stylish and modern architectural pieces. Traditional style home designs you will find online. Notice their modest sizes and beautiful classic features. For prospective homeowners that love elegant traditional style architecture. Smart homes with open interior spaces that flow nicely into each other are pleasant and great to decorate. Check that the drawings have smart home qualities. 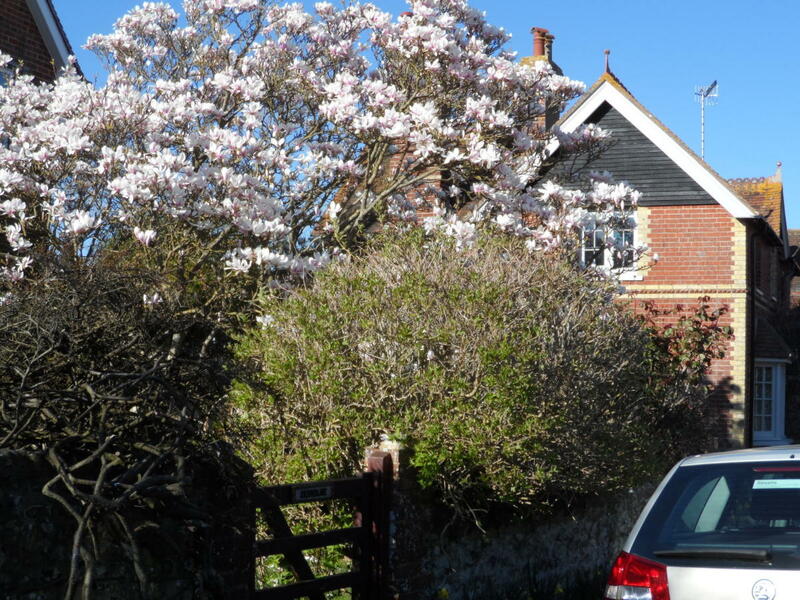 Household 'hotspots' must be in good proximity to important and essential areas. For instance, the kitchen should flow seamlessly into the dining area but visually separated with a breakfast counter. Look out for niches or corners that have great design potentials, like bay areas, dead-ends, or under-the-staircase spaces. House drawing plans that have the interior flow out into outdoor patios or decks. These are wonderful features. Glazed sliding doors that lead to the outdoors attractive possibilities for outside entertaining or dining. Check that the design has porches and balconies that add both character and style to the building's exterior. When you purchase house drawing plans online you can put the money you've saved (architectural services) to good use. What you save can be spent on creating a great interior and if you are creative, you save even more by decorating by yourself. If you think you'll need help, hire a professional interior designer or decorator. They can creatively work out a space-saving strategy to forgo traditional formal spaces. 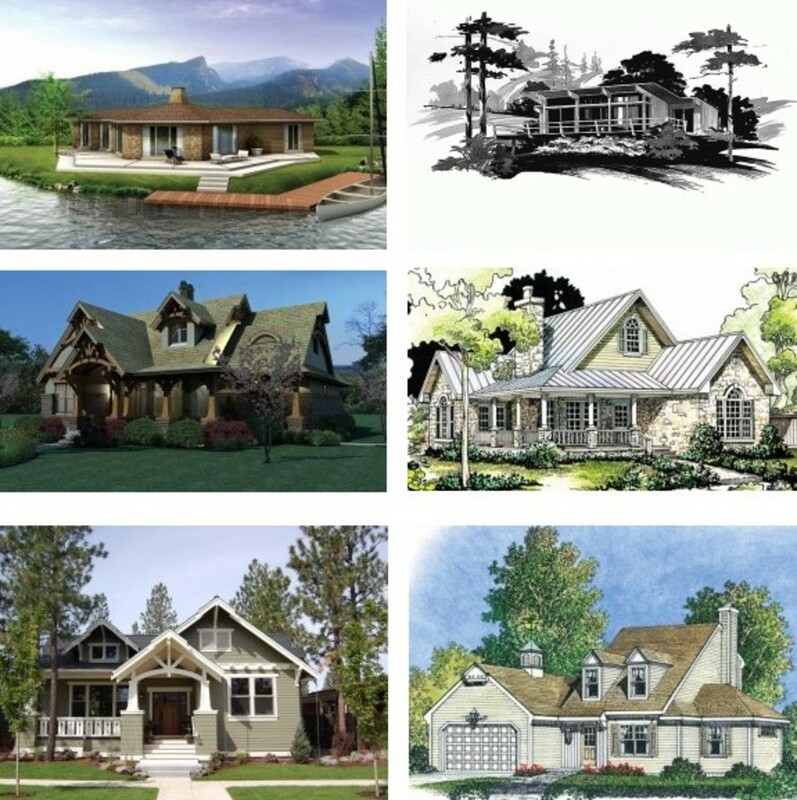 So, whether you plan to build a log cabin, a vacation house, a country home, or your private residence, purchase home plans online. You'll be saving tons of money that way. What Size of Homes Do You Think is Gaining Popularity? Thanks the nice comments Miranda, Cheers. After an initial course in interior design, in your own case, after your diploma, there are a number of options that can help you decide on an area of specialisation which will definitely make you stand out. Hope this helps Kohli, and thanks for the visit. What is the best short term course I can do to make me stand out by way of qualification. That sounds very interesting Aethelthryth. I'm going to follow you also so i can know when the hubs are published. Thank you for the visit and for leaving nice comments. I have just interviewed the owner of a local reprographics shop, whose main business is copying blueprints. I am working on a series of Hubs about the trends in reprographics (and what I think is most interesting, some history of the blueprinting process). So your hubs about trends in actual building are interesting to me, and I am going to follow you. Voted up and useful for another useful hub. TheNorwegian, thanks for the visit. The house drawing plans come with the complete blueprints, including all the necessary structural drawings, that are an essential part of the building design plans. A set of complete blueprints always comes with the necessary detailed drawings, including electrical drawings, mechanical, structural etc. Without that, a building cannot be erected safely nor successfully. Thanks for the info he. Great I guess, for many. If people use this way to get their new homes drawn, what about the detailed drawings ? Thinking about walls, roof, the building construction with all their forces....designed to keep the building standing ? And for the record, asking as a profesionally carpenter. Who is into building of houses and cabins mostly. Thanks for the complement akirchner and for visiting. Multiple levels are quite nice and great for exercise, in that you can go up and down many times throughout the day, but because of its large square footage, we accumulate more stuff to fill it up. Goodluck if you decide to downsize. I'm almost regretting the size of our house myself. As i'm getting older, i realise that i require less space. Trying to 'de-clutter' nowadays. Definitely another wonderful hub and thanks for sharing it with us. I want to downsize one more time I think although our square footage is good but the multiple levels is really hard and I need more yard than house to do all I want to do. Good things to think about but the thing I always think about now is....how the heck am I gonna clean this thing? Oy vey - it's all about time management but sometimes it just seems the more you have, the more time you have to spend to keep it all up! Hi Habee, how is it going? They say the sales of the house drawing plans for smaller pert homes is on the rise. You are right. The economic crunch is the reason, but maybe its good to downsize if and when the need arises. Life is getting tough and tougher these days. Great info here! I'm sure many people will be downsizing because of the present economy.